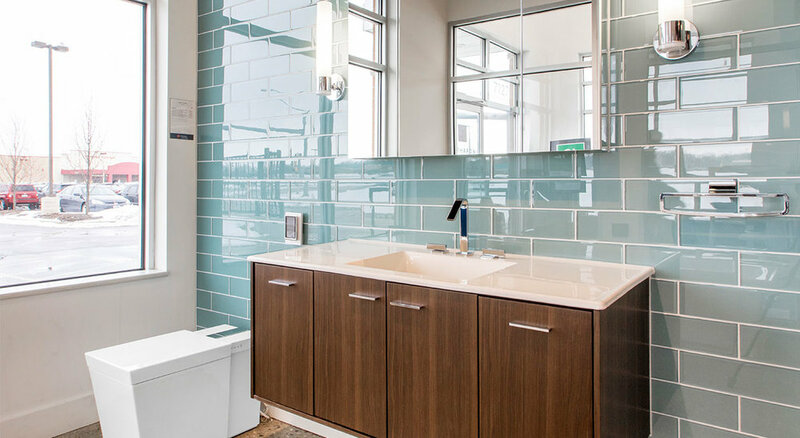 At Gerhard’s Kitchen & Bath Store you’ll find a heartwarming atmosphere, experienced designers and the area’s largest selection of handcrafted cabinetry, plumbing fixtures and faucets. As the leading destination for kitchen and bath, we offer exceptional service, value and top quality brands to meet every budget. Discover Gerhard's Kitchen & Bath Store today!